Parade of Homes Showcase Home! 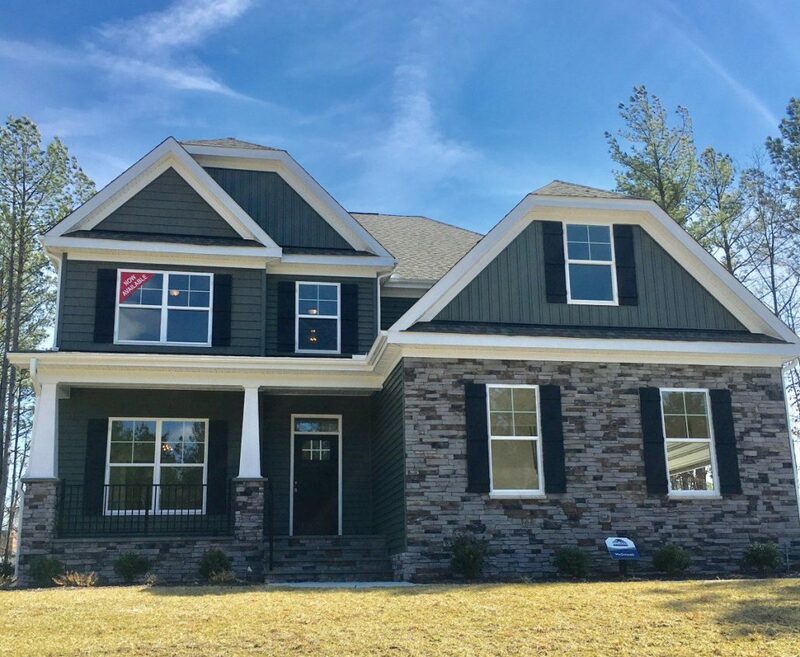 This McDowell by Eastwood Homes will not disappoint. 2 masters (1 up and 1 down) two story great room, 3 more bedrooms upstairs and a loft overlooking the great room. Gorgeous designer kitchen with butlers pantry,walkin pantry, granite counters, recessed lights, wall ovens and cooktop. Moldings in the foyer, dining room, kitchen and family room.